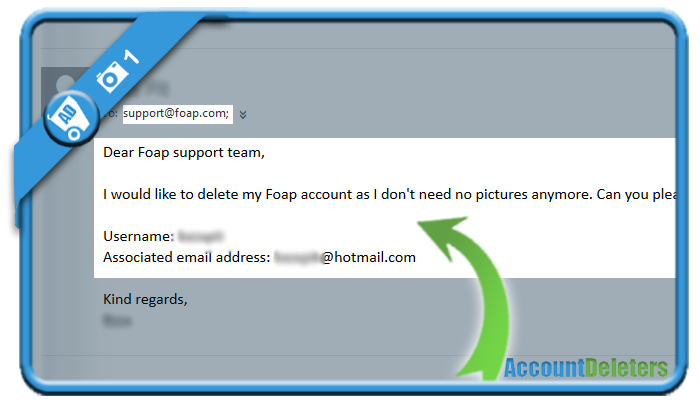 Foap brings photographers who want to sell their pictures and marketeers who want to buy them together in 1 community. There’s no question about the fact that they’re doing a nice job, but if you have an account on their website and you’re thinking about closing it, we’re here to help and facilitate that process for you. All it takes to remove your profile, is one simple email to their support team. Please delete my Group on account. Foap finally put a ‘delete’ action item in their menu on the app. So… login, go to settings and click on ‘Delete my Account’. 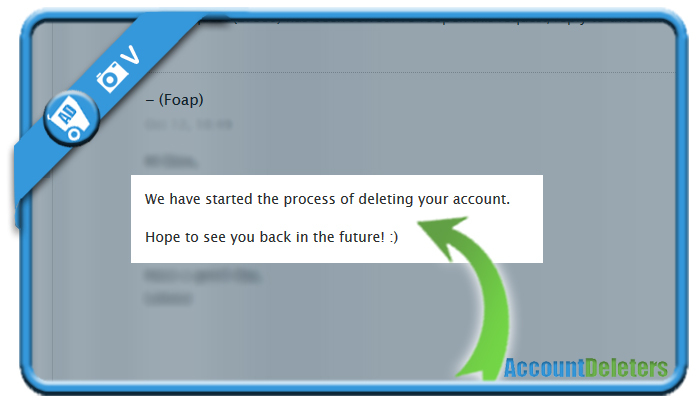 Foap then send a confirmatory email where you click the confirmation of deletion and it’s done! Simple!